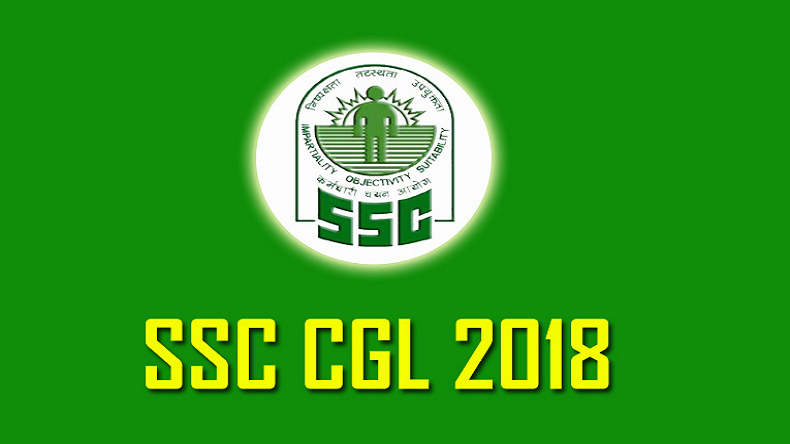 SSC CHSL 2018-19: The Staff Selection Commission (SSC) will release the notification for the Combined Higher Secondary Level (CHSL) on January 25, 2019, say reports. The candidates can apply through SSC's official website—ssc.nic.in. Below are the simple steps to check and download SSC CHSL 2019 Notification 2019. SSC CHSL 2018-19: The Staff Selection Commission (SSC) will release the notification for the Combined Higher Secondary Level (CHSL) on January 25, 2019, say reports. The SSC will be publishing the notification on its official webiste— ssc.nic.in. A central region SSC officer told media that the notification for the CHSL 2019 recruitment will be released by January 25, 2019, and the candidates can apply through SSC’s official website—ssc.nic.in. The applicants need to pay an application fee of Rs 100 which can be paid through SBI challan, SBI net banking or through visa, Mastercard, Maestro credit or debit card. The candidates will be selected after several rounds of the selection process. The first stage of the SSC CHSL will be the computer-based test (CBT). After qualifying it, the second stage is the descriptive paper for 100 marks and will be conducted in a pen-and-paper and the third round includes the skill and typing test. Steps 1: Visit the official website of Staff Selection Commission– ssc.nic.in. Steps 2: On the homepage, click on the link that reads SSC CHSL 2019 Exam Notification. Steps 3: The applicants will be directed to a pdf page. Steps 5: Go through the details properly. Steps 6: Check the details regarding the application process and take a print out if necessary for reference.